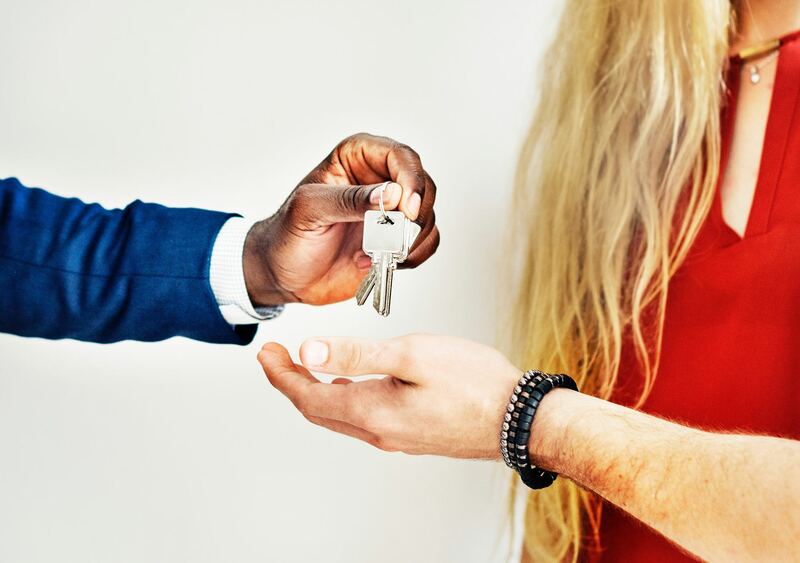 Elevate reached out to Snap to find a way to increase leads to their website and decrease spending on apartmentfinder.com, apartments.com, and other platforms. After meeting with the client’s internal team to establish goals and expectations for the project, our SEO and PPC experts set to work on crafting a data-driven search strategy to help increase Elevate’s organic and paid leads to their website. Before our partnership, Elevate invested a majority of their marketing budget on third-party platforms. Their team expressed interest in decreasing spending on these avenues, and together we determined that PPC would be an ideal alternative. After ensuring attribution tracking was set up correctly on the site to set a baseline for organic and paid leads, we spent time organizing the Adwords account and determining the best strategy for digital success, which ultimately led us to a powerful marketing solution for Elevate. We ultimately decided that a combined effort of SEO and PPC tactics would yield the most organic and paid leads for Elevate. On the SEO front, we developed keyword-rich content for Elevate’s neighborhood pages, and followed up with a push of blog posts each month. We also developed a backlink strategy to boost Elevate’s overall domain authority and search presence. For paid marketing, we collaborated with the client’s team to create 37 unique campaigns with keyword targeting for each specific location, along with creating remarketing campaigns designed to retarget users who saw those ads. Last but not least, we revamped Elevate’s existing PPC campaigns to comply with Google’s best practices and ensure they ran smoothly and efficiently. 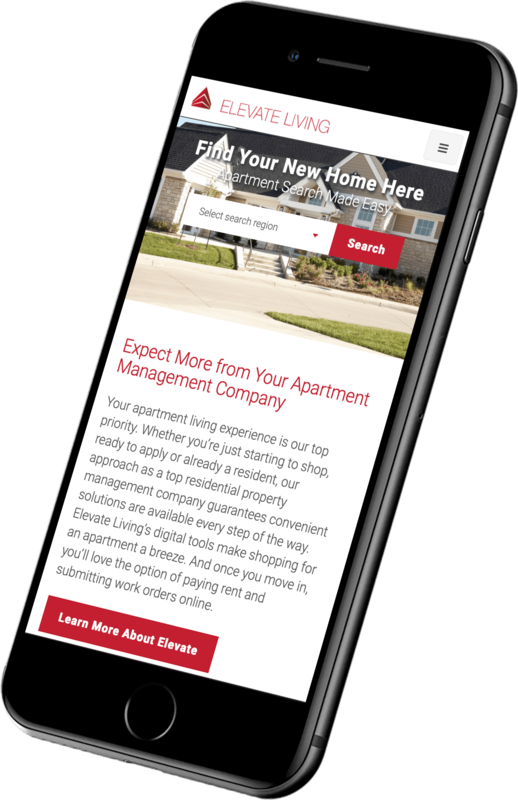 Our combination of digital marketing efforts proved incredibly effective for Elevate Living. We managed to increase the organic traffic to their website by 11% YoY, boost paid traffic to the website by 41% YoY, and decrease Cost per Click by 30%! 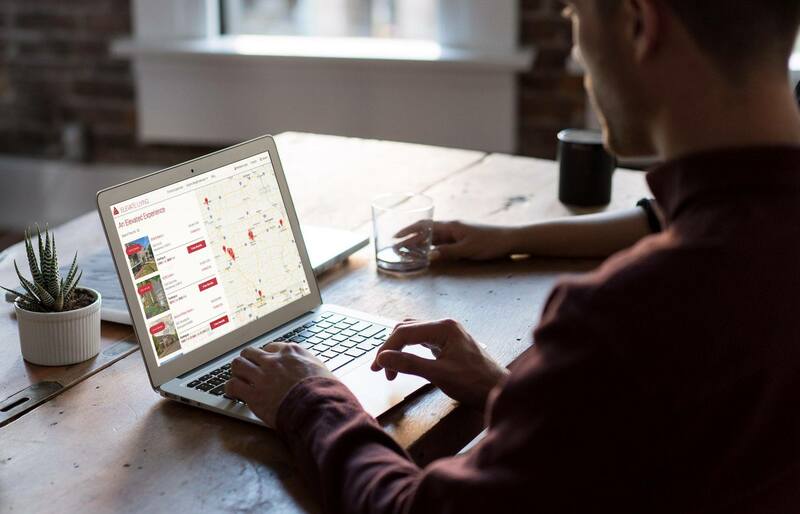 Empowered by their new and improved digital presence, Elevate Living is simplifying the world of apartment shopping for even more renters across the communities they serve.